FactoryMation Software USB. 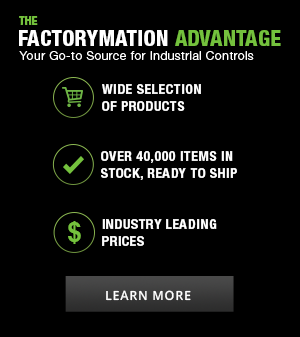 Contains all software available for download from the FactoryMation Software Downloads Page and a PDF copy of the current FactoryMation Catalog. Software for AC Drives, Digital Panel Meters, Temperature Controllers, Enclosure Thermal Management, Fuse Selection, HMI Touch Panels, and Programmable Logic Controllers is pre-loaded.